Designed for commercial and agricultural applications such as warehousing, agricultural buildings, stables, etc. The range is designed to be concise and straight forward to assemble. It has the benefit of being compatible with other track profiles in use, making it ideal for extending existing systems. Series 70 straight sliding systems are suitable for timber or metal doors with a maximum panel weight up to 600kg when using two 300kg 4 wheel hangers per door. Components suitable for use with straight sliding systems are detailed below. Generally two hangers are used on each door panel. 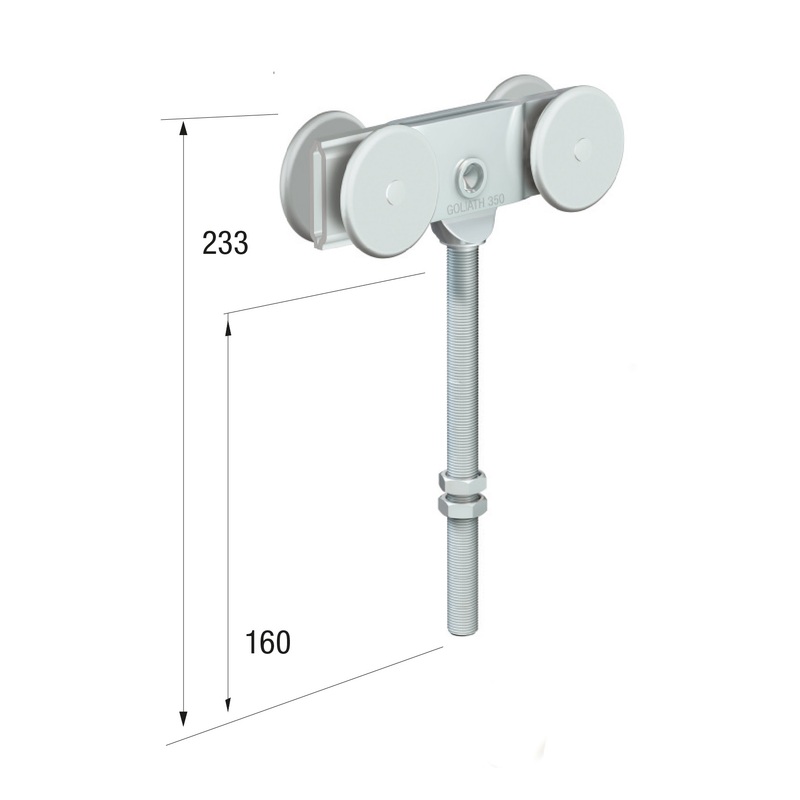 When using upper track support brackets they should be fixed at a minimum of 600mm and a maximum of 1000mm spacing. 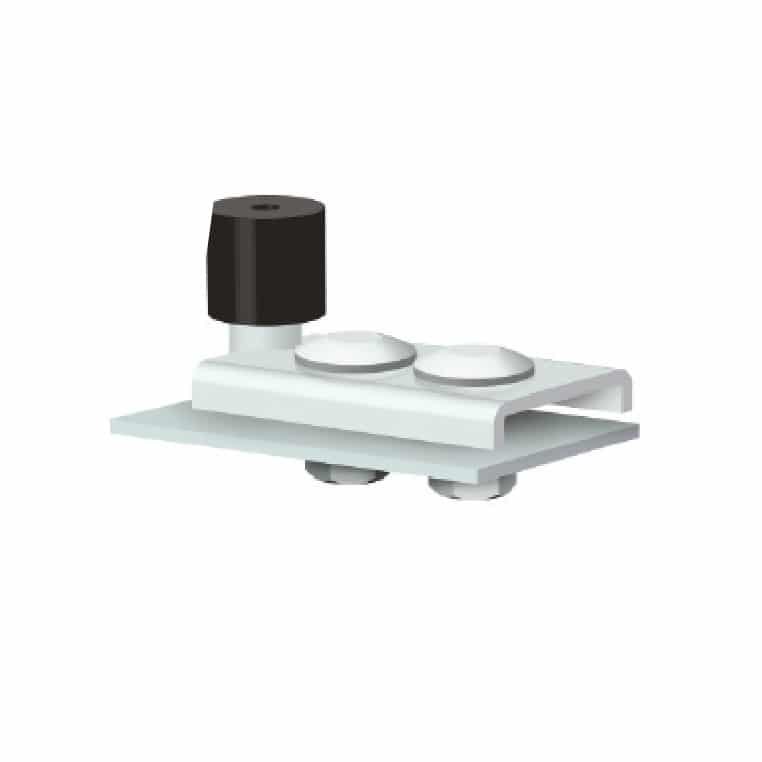 Series 70 steel upper track is NOT pre-drilled and will require drilling for soffit fixing whether installing it with or without the use of soffit fixing brackets. Runners Series 70 is used for heavy duty commercial applications, offering a smooth gliding system for both straight and folding configurations. Series 70 maximum weight capacity is 600kg.